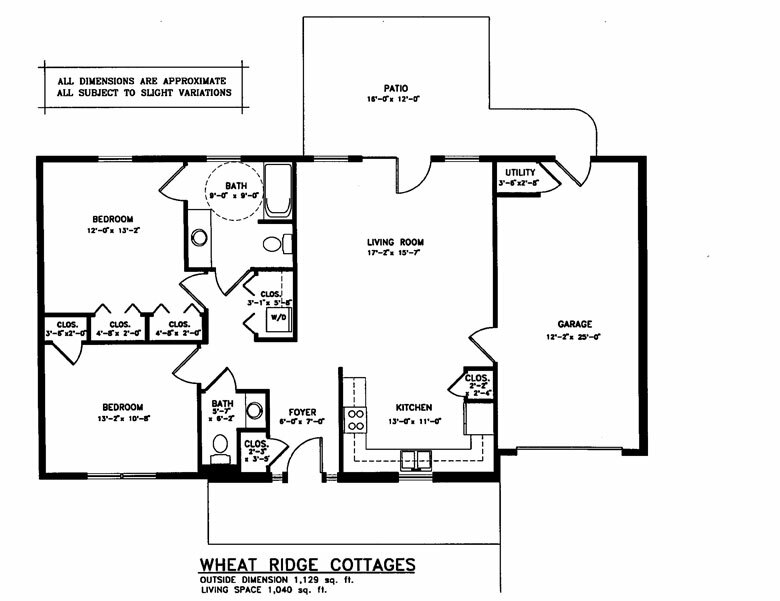 Each cottage has a separate entrance, a spacious kitchen/dining area, living room, one or two bedrooms, one or two full baths and utility areas with ample closet/storage space. Each unit is equipped with a washer and dryer, smoke detectors and emergency pull cords that offer 24-hour emergency medical assistance. The cottage community shares in the recreational and health facilities available to all residents. Cottage residents enjoy a breath-taking view of Lancaster County’s beautiful farming community. 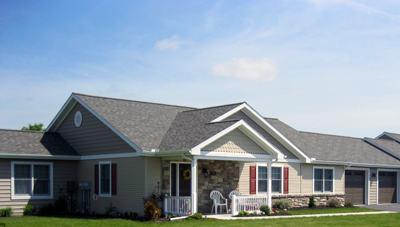 All cottages are within walking distance of Fairmount health care facilities. ** Available cottages are offered to those on a wait list who have completed applications and have met our criteria. Occasional openings occur in cottages that are not taken by those on the wait list. Fairmount does not charge an application fee, and those on the wait list who are not yet ready to make a move when an opening is available retain their place on the wait list. For more information on our wait list, please click here. Click on the link below to open a .pdf file of our Application for Residential Living residency. (File may take a few minutes to open.) This application may be saved to your computer, printed, filled out, and mailed to our Admissions Office. If your computer is unable to open .pdf files, you must download Adobe Reader for free.